February 2010 – Midwest Media Now! It takes money to make Milk, I mean it takes money to make movies. That’s just what Todd Tue of Milk Products Media is doing with his latest project titled “From Grass to Cheese”. 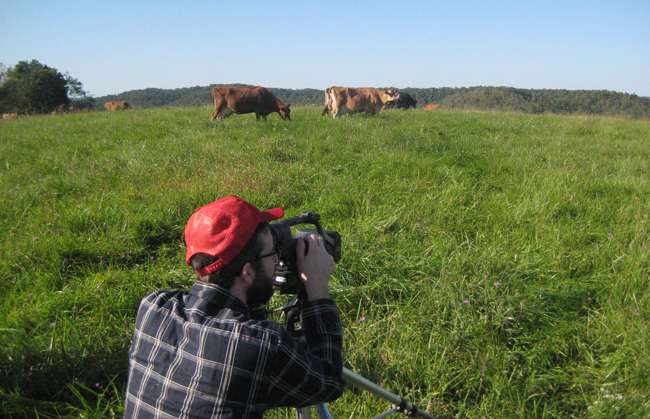 Friday the 19th they kicked off their fund raising efforts to make a feature doc about making organic cheese in Ohio. 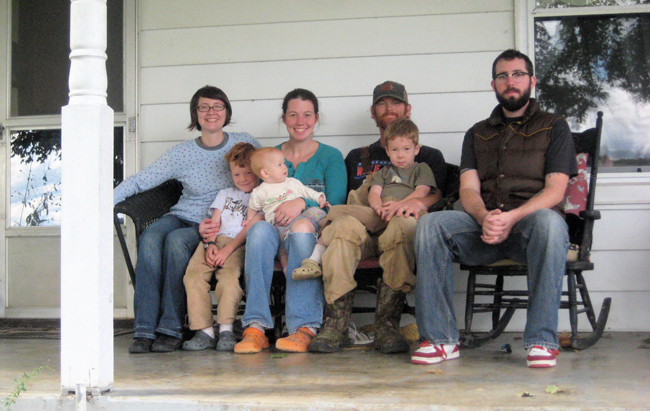 When Todd visited the Nolan’s Family farm last year he thought it might be an interesting project. But what he found was a great story of family working together to make a living and build a future for themselves. Not only was he inspired by the land but the Nolans as well. One of the best things about this fund raising effort you get more than just a name on the credits you get cheese! Come on what more can you ask for? Seriously watch the trailer and try and tell me the Midwest isn’t beautiful! I’ve never seen a more poignant film than this that represents everything that is going on in New Media today. The idea of a “little radio show” much like a podcast is today launching personalities, to radio and TV personalities having influence over the thoughts of the general public and even big brands wanting a piece of the action because they want to attach their names to a rising star in hopes of selling more product. Warning, there are some spoilers to the movie as we talk about some key scenes but we didn’t give away the ending or anything like that. All I can say is I encourage everyone to watch this movie even after all this time this movie is more relevant now than ever before. We’re giving away 3 copies of “A Face in the Crowd” to a random commenter or tweeter that retweets this episode. Please use the following line so we can find your entry easy or just leave a comment on the post. If you’re not already following Midwest Media Now on Twitter that’s okay but you’re missing out! This show was off the cuff with our Wednesday morning media group that at Starbucks in Schaumburg. Drop by or Skype in if you ever want to be a part of nerdy discussions. When I brought it up in the group I was surprised to hear at at least one other had seen the movie.